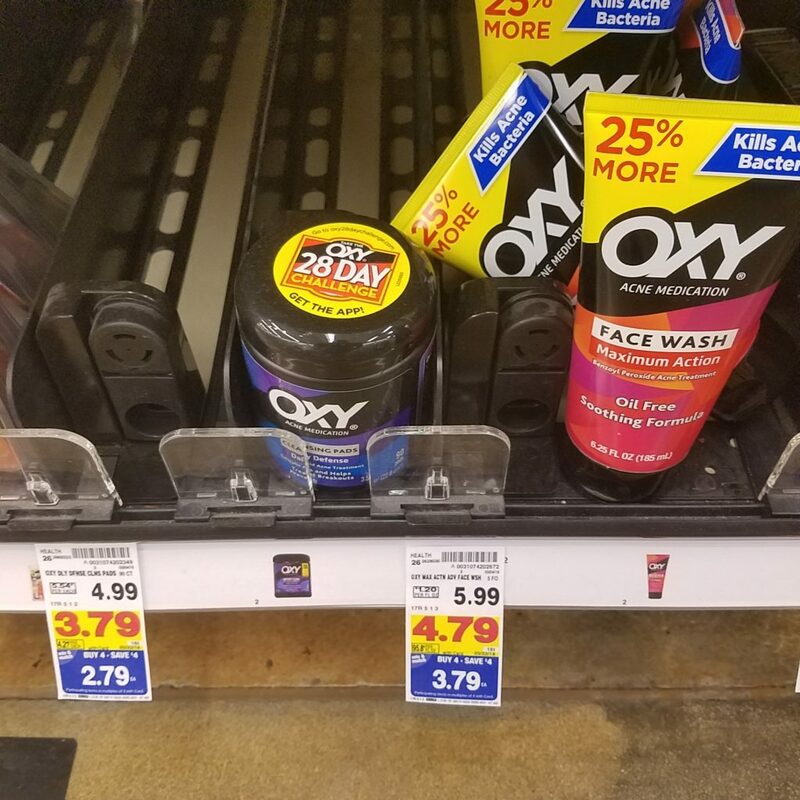 Oxy Acne Products are on the mega sale this week! Woop Woop! Who is excited about that?? I know that I am! And, you can use coupons to help you save even more! 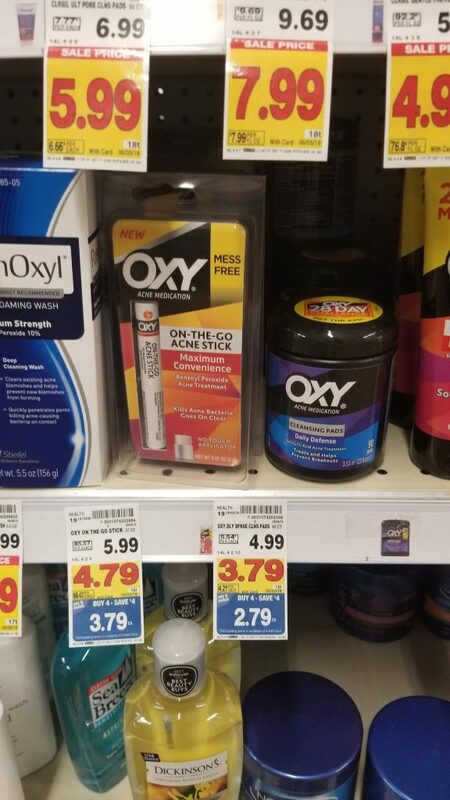 As low as $1.29 after coupon and mega savings.